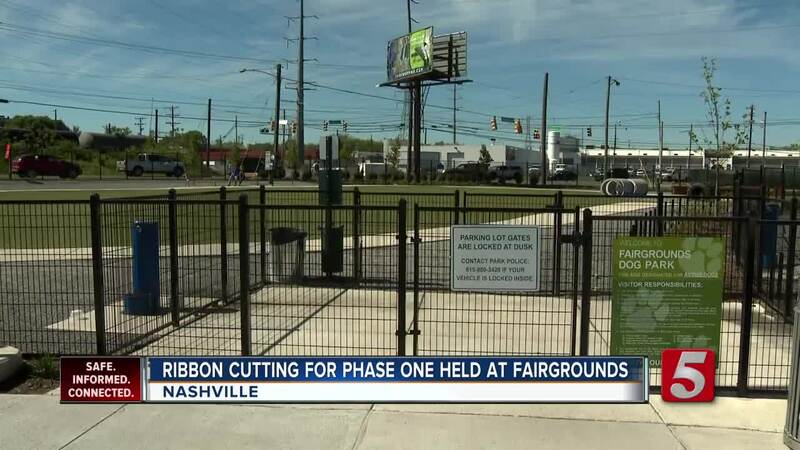 NASHVILLE, Tenn. (WTVF) — The public got the chance to see the first phase for revamping the Fairgrounds Nashville. A ribbon cutting was held Tuesday morning for phase one of the project, which includes the opening of a new dog park and public playing fields. This is just part of the $275-million project that includes a Major League Soccer stadium. 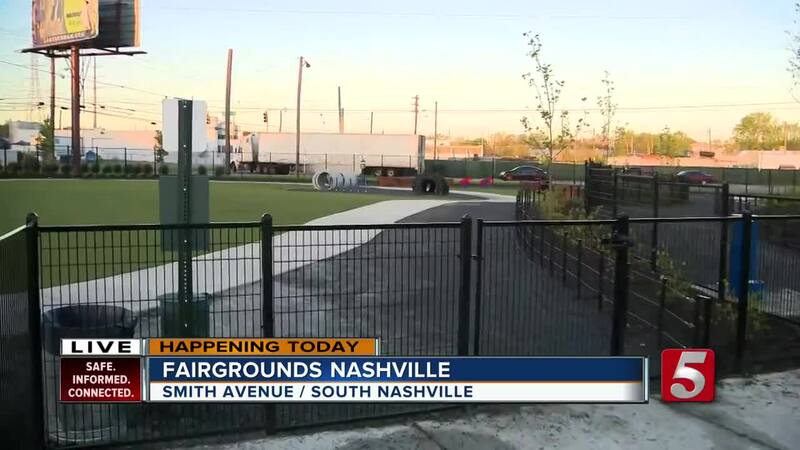 The group Save Our Fairgrounds had been fighting the construction for the past year. They said the project would do more harm than good and have long contended that the project would essentially force the fair out of the area – a claim the city said isn't true. The group even asked a judge to stop construction but that request was denied. Now the project is moving pretty quickly. Three new exposition buildings are set to open in July.